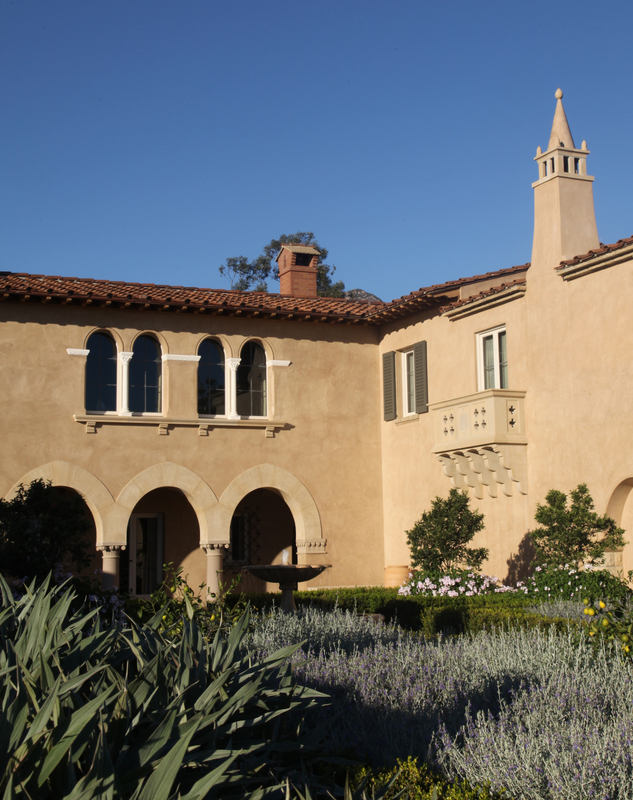 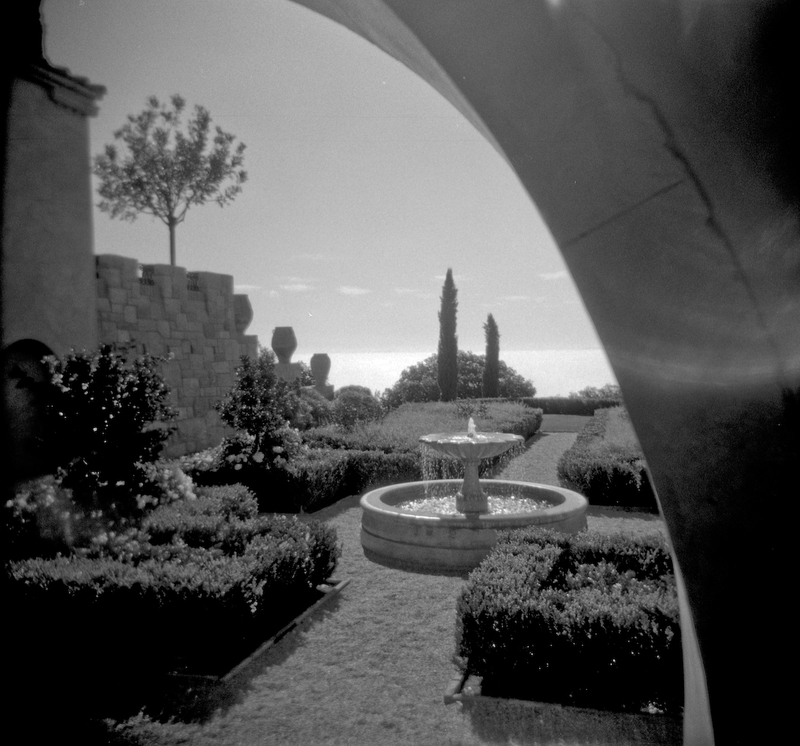 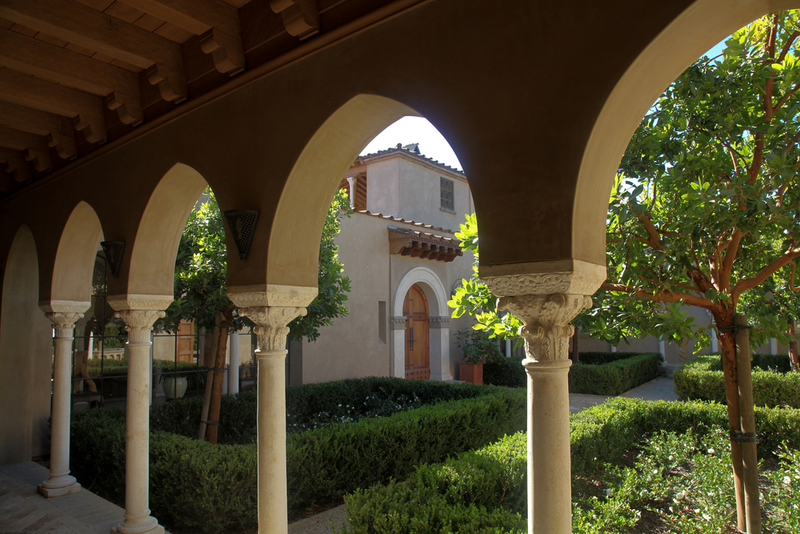 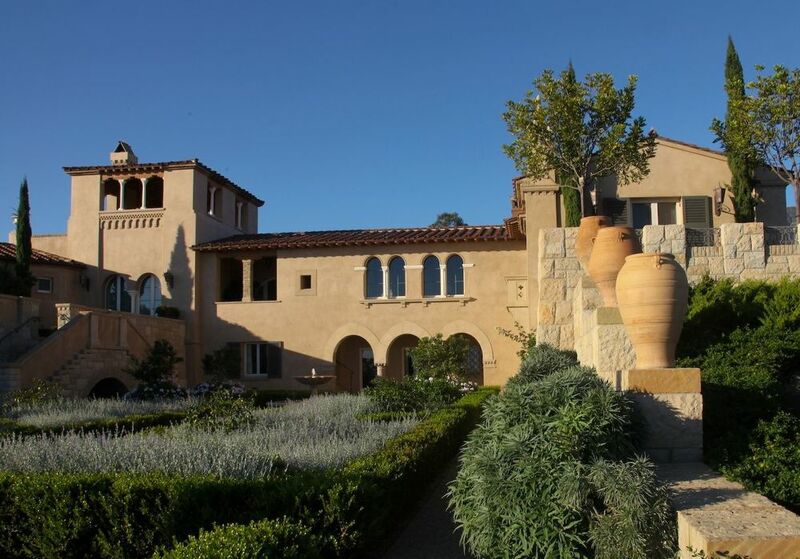 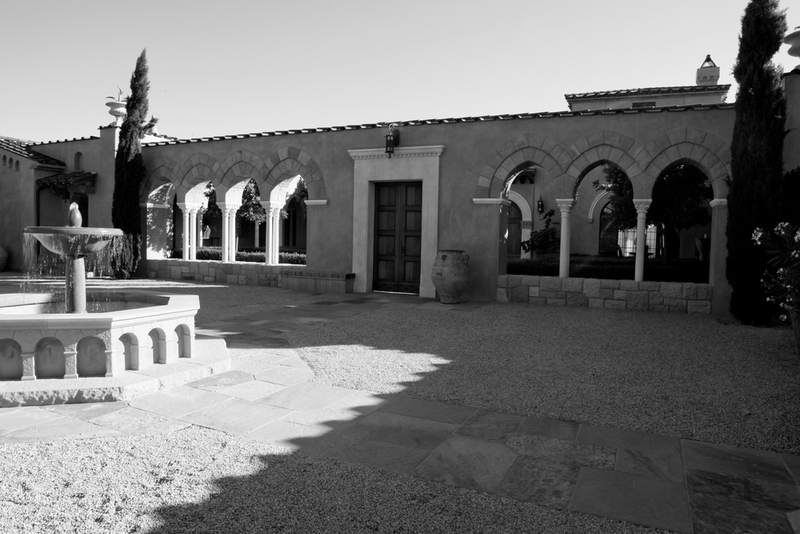 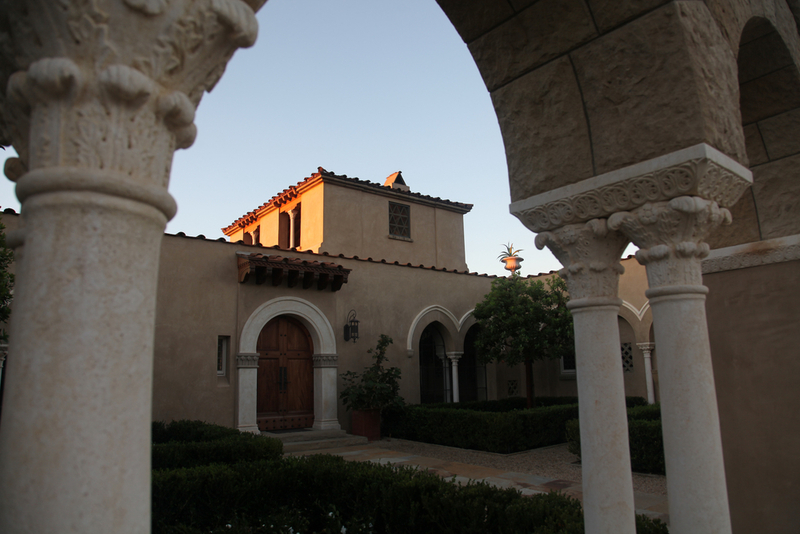 Photographed here, is a Mediterranean style Villa designed by Michael DeRose Designs, and located in Santa Barbara, California. 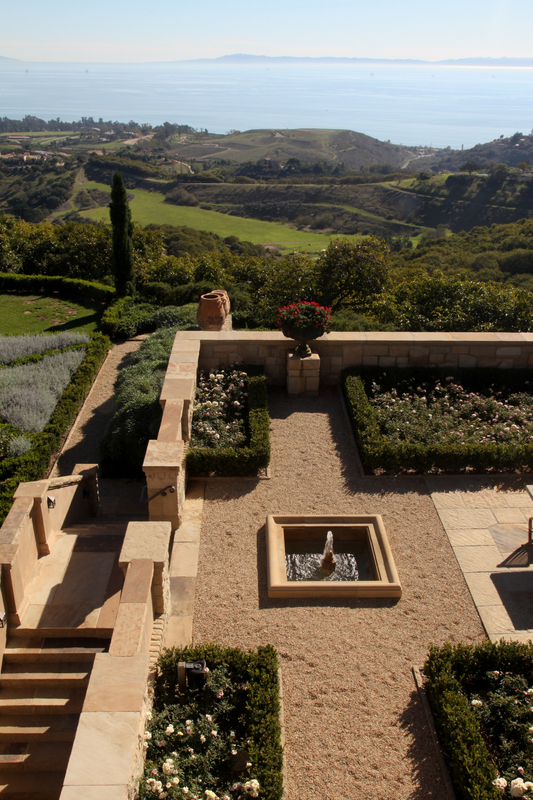 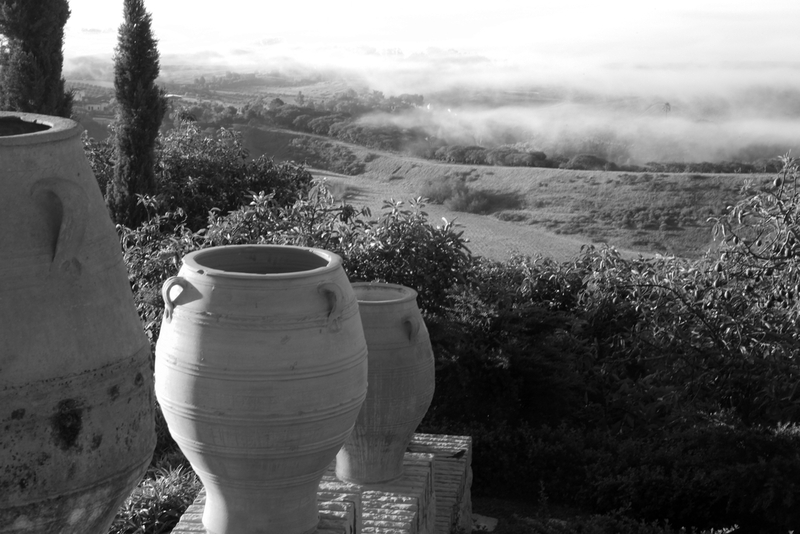 This home is specifically rendered in a classic hillside Italian / Umbrian style. 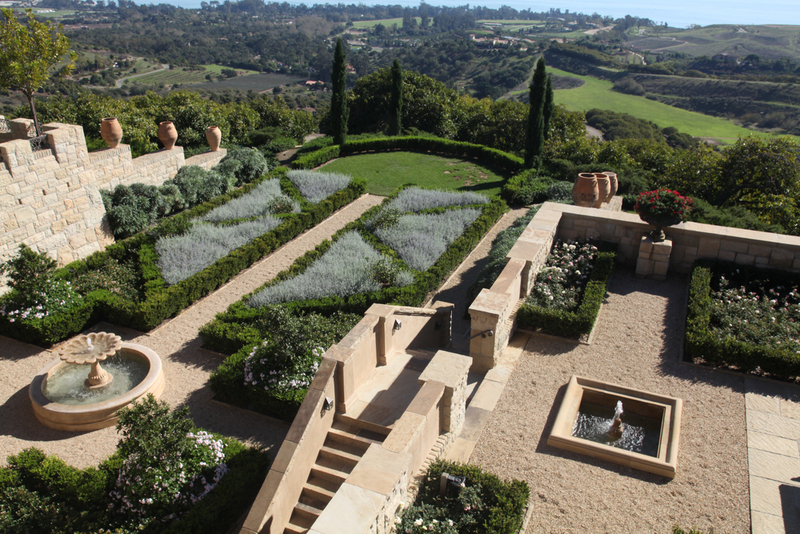 For this project, Designer Michael DeRose executed the Exterior Residential Design, Interior Design, and Landscape Design. 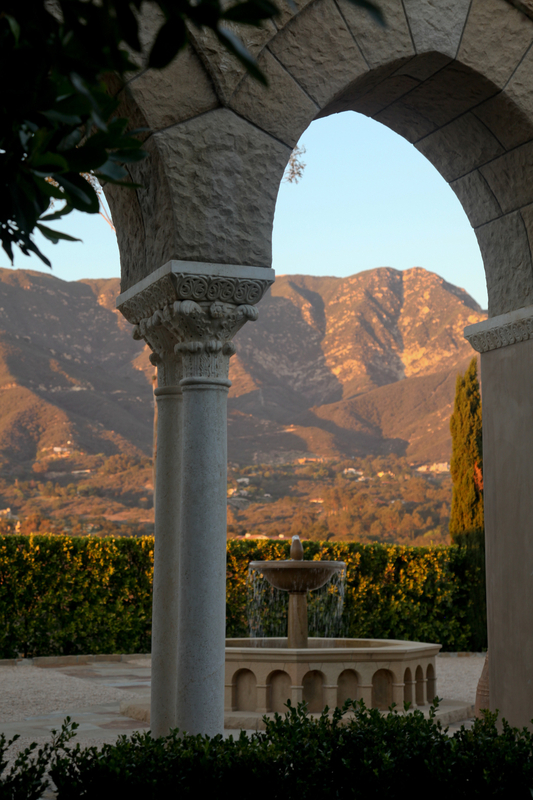 This is truly a one of a kind Montecito Estate.